Oliver delivers an exceptional lesson experience and ranks in the top 15% of our teachers nationwide. I've been playing professionally in Chicago for five years where I play upright for a classical chamber pop group called the Nine Worlds Ensemble and for a jazz group with Frank Catalano, a popular Chicago sax-man. 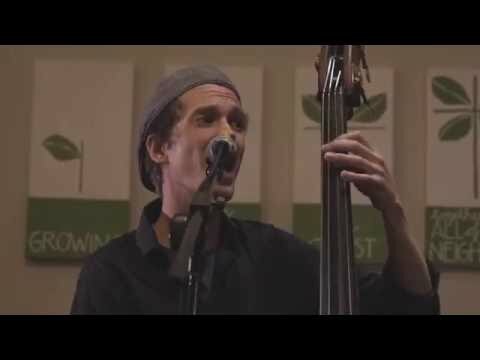 I co-managed, played upright bass, and sang for an ambient-folk band, Sedgewick, based in Chicago. I've played upright bass in the Frank Catalano and Jimmy Chamberlin (drummer for Smashing Pumpkins) super group and Bowmanville. A great place to learn how to jam in a rock band atmosphere in downtown Wilmette (and Glenview). Worked with teenagers in an ensemble setting where they learned how to play together, collaborate, and groove together. All focused on how people interact via rhythm, attitude, and a critical ear. A great place to learn how to jam in a rock band setting in Rogers Park. 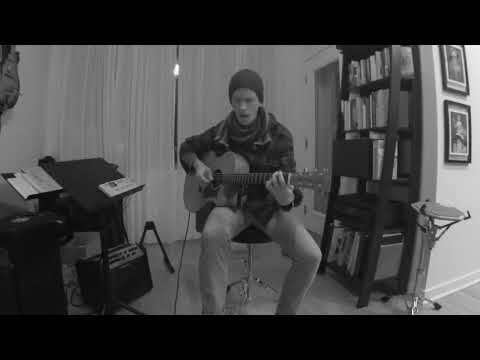 An original piece that I wrote and performed. Hope you enjoy it! Catch me in action. My original song Red Moon. Playing some jazz with Jimmy Chamberlin and Frank Catalano. Singing tunes for a wedding with my fiancée! Work in progress featuring the incredible OP-1 from Teenage Engineering. My take on Sylvan Esso's "Signal." Oliver is very patient with my teenage son. He had a very basic understanding of music when he started with taking lessons with Oliver, and I've seen the upward transition in both passion and skills in a matter of few months. My son Austin loved his first lesson with Oliver. 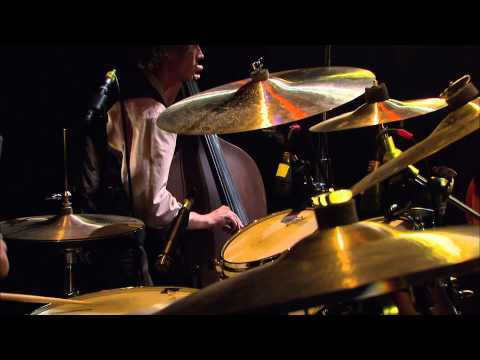 In fact, he had been considering qutting the upright bass, but after his first lesson, he had renewed enthusiasm and wants to continue to learn. That makes mom happy since I just recently bought him a bass! Oliver has been perfect for both me and my tween daughter. He is a fantastic musician and can break it down and dumb it down as need be for each of us. My daughter’s review is “he’s amazing”. Oliver was patient with my slow internet connection and willing to try different things to make it work. He gave me great tips to help me develop better technique, and was very encouraging. I really appreciated his perspective and skill and am so excited to be progressing with my playing! I worked with Oliver for over a year and saw his students blossom with both skill and confidence after just a few lessons. Oliver has a naturally calming presence and kids absolutely adore him. I could not recommend him enough. His multi instrumental talent and sweet personality make him a one of a kind, wonderful teacher. 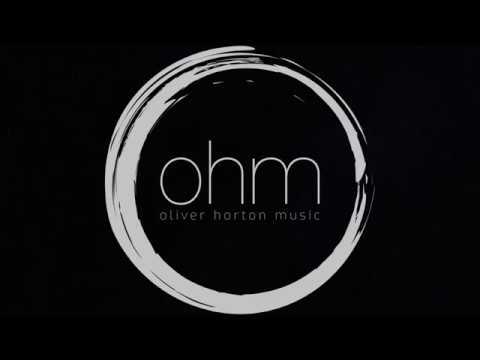 Oliver Horton os a naturally gifted teacher, passionate about sharing his love of music. Lovely person, talented musician, gracious and good humored teacher. Oliver is a fantastic teacher! My daughter has been taking lessons with him for a few years now and loves it - she plays both the Electric and Upright Bass and Oliver teaches her both. She loves his teaching style - he is very encouraging, and positive. Within just 3 lessons, Oliver has help correct many bad habits and he's helped to form best practices. Oliver is the best. I first met Oliver when my 8-year-old daughter took lessons from him. Because of his high energy, upbeat and patient approach, my daughter loved her lessons and made big progress as a beginner guitarist. Given her praise of him, I thought I would try lessons myself as an intermediate and its been great. In a few weeks, I've learned techniques, licks and music theory which has quickly taken my playing to another level. Out time together has also enhanced my interest in music in general. I highly recommend Oliver to anyone who wants to learn guitar or music theory. I've taken lessons with Oliver for a couple of years, and it's been great! He takes a practical approach to the lessons, not getting bogged down with a lot of music theory that, while really interesting, doesn't advance my skills on the guitar. Oliver is very enthusiastic and patient (which is important, as I'm a 60-year old trying to master something which doesn't come naturally to me - at all!). I highly recommend Oliver as a guitar instructor. Oliver will take your bass playing to new worlds. He can teach you anything and everything you need to know about the instrument and beyond that. 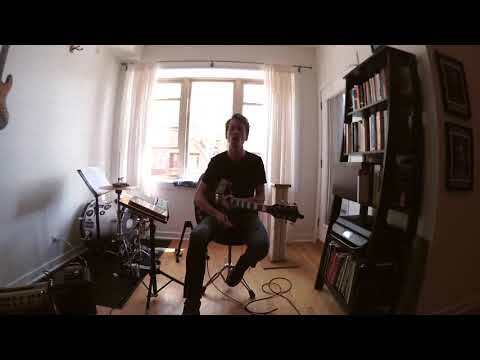 From fundamentals to showing you how to practice to music theory, he has it all covered. Ive been taking lessons with him since I was 12 and he has shaped my playing into something I never would have dreamed of.